The Public Art Network listserv encourages dialogue and discussion of critical public art issues and acts as a networking tool and research engine for the field. Recent issues that have appeared on the listserv have included discussions on copyright, best practices in artist selection, insurance for temporary projects, contract information, deaccessioning policies, and examples of public art in public transportation. In addition to postings by members, the listserv features project opportunities. The listserv is available exclusively to Americans for the Arts members. If you are not a member, and would like more information, please visit the Become a Member page to learn how to join. Americans for the Arts is launching a new opportunity to showcase public art in your community, and to connect and engage with others about these artworks on social media. Join us on Facebook the last Tuesday of each month from 1 to 2 p.m. (Eastern Time) for one of our theme-based Public Art Showcase events. These are your opportunity to share the public artworks in your neighborhoods, towns, cities, or wherever! The Public Art Dialogue (PAD) is an organization devoted to public art. PAD was founded on the premise that dialogue is the essential element in all effective public art endeavors. Our goal is to provide platforms for dialogue among public art professionals and students across disciplines. PAD is an member-based organization and affiliate of the College Art Association (CAA). 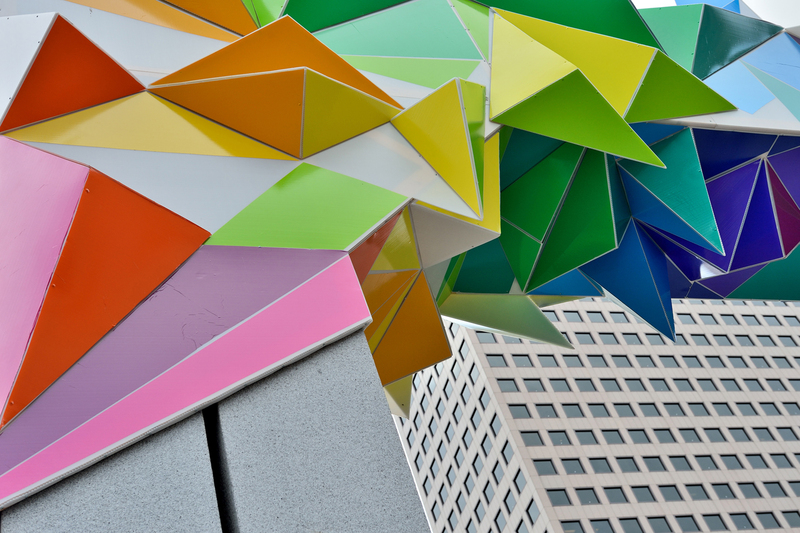 The Creative City Network of Canada is committed to connecting everyone involved in public art such as artists, public art officers, curators, conservators, installation crews, foundries, private donors, businesses and citizens to raise the level of Public Art practice in communities across Canada. Institute for Public (IPA) is an international network of researchers and professionals, whose aims are to research, celebrate and advocate excellence in public art. This is acheived through The International Award for Public Art (IAPA) and through international academic exchange.